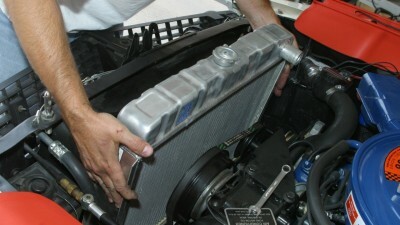 Your cars radiator is critical to keeping the engine cool and avoid overheating problems. If you experience any of these warning signs, you should have your radiator and car checked out. In order to prevent radiator leak problems, it is important to get your car serviced as soon as you notice a problem. Whether you spot a puddle or your engine begins to overheat, bring your vehicle in for service. Fine Serve Auto – can service all makes and models for radiator repairs or replacement. We take great care to ensure your car’s cooling system is working optimally before it leaves our shop.